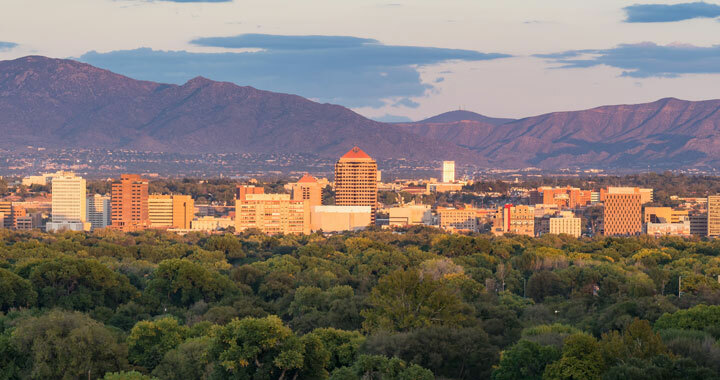 Get to know this special place, and find out why Albuquerque offers everything you need to build a bright future. 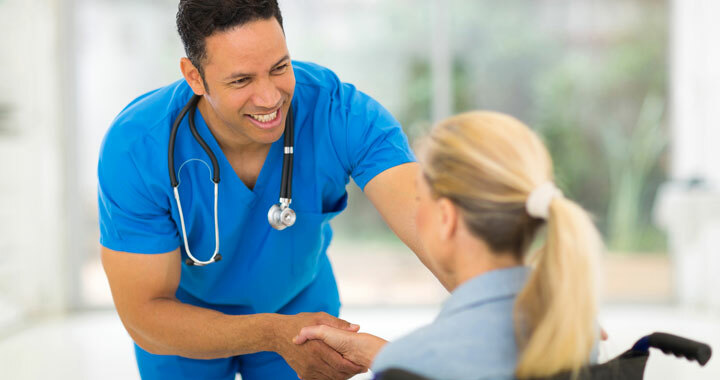 At UNM Hospitals, we are committed to excellence. We stay positive. We keep it safe. We value every individual’s perspective. 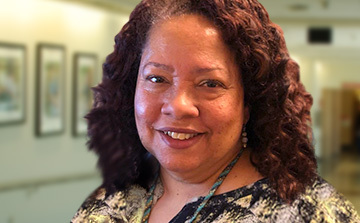 We know what it takes to provide the best possible patient outcomes, and we pursue that goal with everything we have, every day. Discover a professional environment that offers you all the tools and support you need to build a successful future. 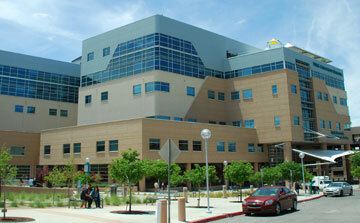 Be a part of what makes us great at UNM Hospitals. 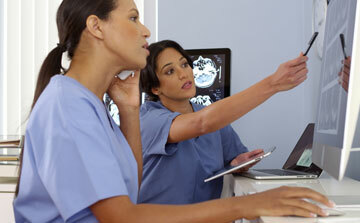 Our nurses have access to state-of-the-art technology and the opportunities that come with being a teaching hospital. 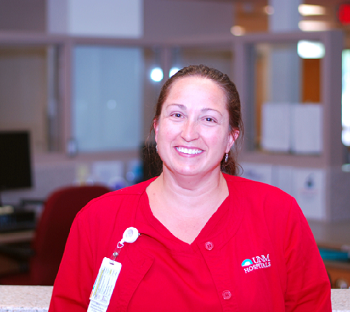 Learn more about the path you can take as a nurse at UNM Hospitals.